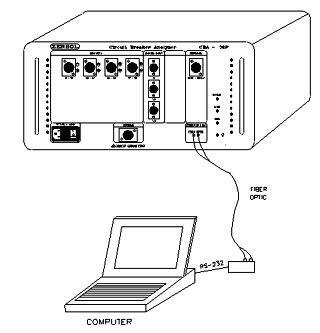 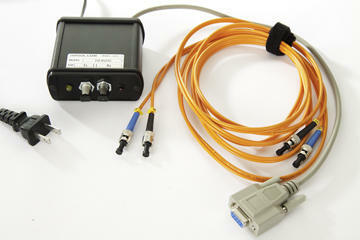 The connection of the CBA-32P to the host computer is done via a high-speed fiber optic link and communication module. 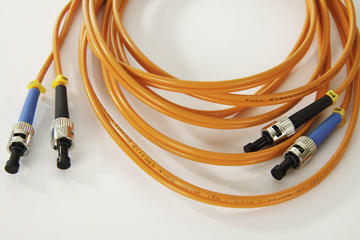 The standard fiber optic cable delivered with the CBA-32P insturment is 10 feet (3 m) long. 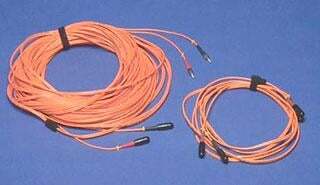 On request, a 200 foot (61 m) cable may be supplied (price available on request). 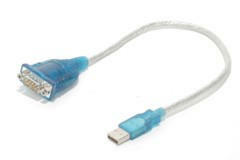 Other lengths may be supplied. 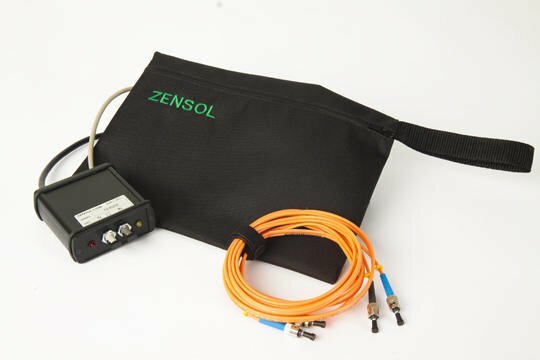 The main advantage of a longer cable is to be able to place the host computer and the operator in a remote shelter, protected from extreme cold, intense sunlight and heat, rain or any other environment that may be hostile to the equipment or the operators. 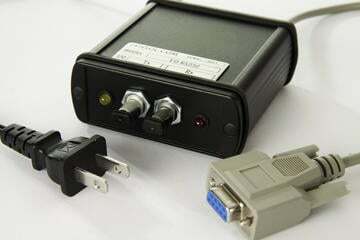 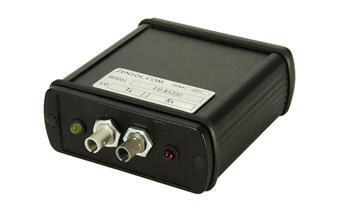 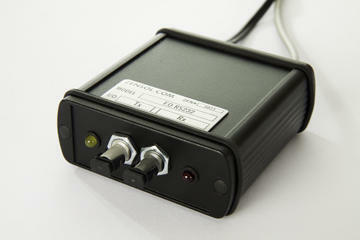 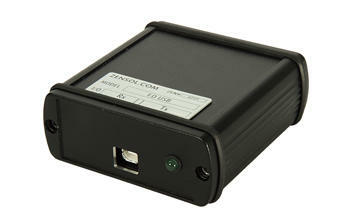 FIB-USB : A high speed auto-powered communication module that plugs directly into the USB port of the computer.